Summary: It was certainly right that Jesus’ disciples gave Him such an enthusiastic welcome as He entered Jerusalem on Palm Sunday. Without them realizing it, their song of praise was faith’s fitting response to the angelic song at Bethlehem. Heaven’s blessing, peace, and glory came down to earth at Christmas and on Palm Sunday, it was sung back to heaven. 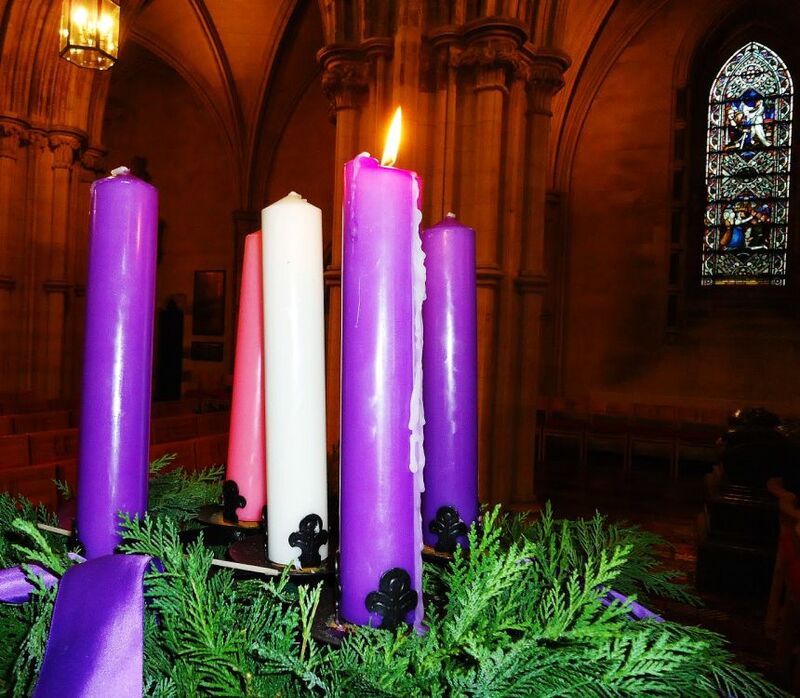 To this day, as we bless God, praising His glory and giving thanks for the Prince of Peace, we do so in response to God’s love come down to us. Yet unlike Jerusalem, Jesus comes to us again and again through Word and Sacrament. Just as the disciples, so we praise the Christ because of His “mighty works” — particularly the work of salvation. He valiantly resisted temptation, obeyed the Father’s will, and suffered terribly on our behalf. He stayed faithful unto death and won for the crown of life. He left the tomb a conqueror and blesses us with the fruits of that victory. Now we eagerly await His bodily return. He entered time through virgin’s womb and Bethlehem’s stable. 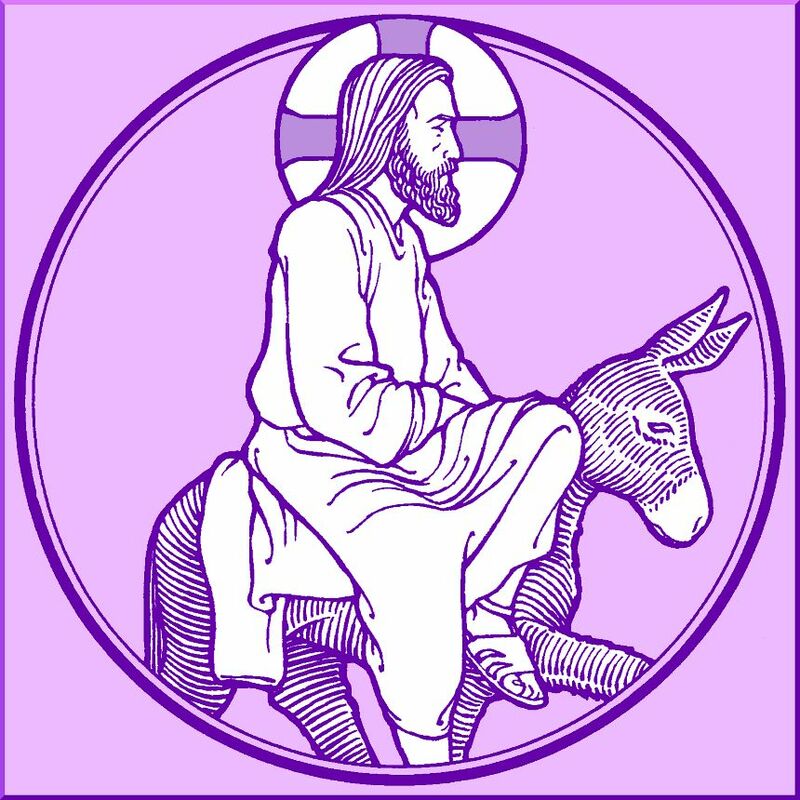 He entered Jerusalem’s gates on the back of a donkey. On the Last Day, He will enter His creation accompanied by the heavenly host and will grant us the final, great, and everlasting blessing of life with Him in the New Creation.